At Creative Market, passion for the design community and independent creators everywhere is at the heart of all that we do. 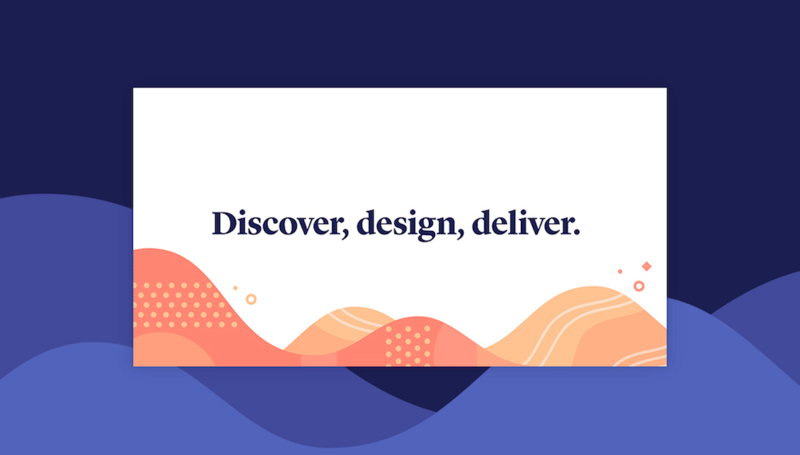 In setting out to establish a visual system for Creative Market Pro, we wanted to capture not only the core value of the new product, but that inspiring creativity that lives in the design community we serve. In the branding for Creative Market Pro, we combined cool, polished tones with warm, energetic ones to reflect that balance of discipline with craft and inspiration. The abstract patterns within the system are a way to infuse the product with the spirit of creative magic. 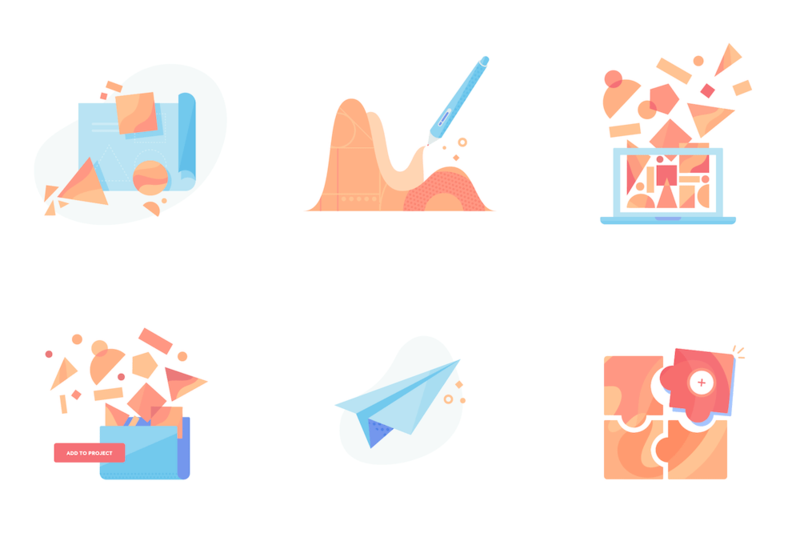 Our icon represents the value of the new product as a special, curated collection of assets, incorporating the spark of inspiration at the heart of every creative project. I sometimes use the non-pro Creative Market to get templates for mock-ups and I’ll download the occasional free font. I’ve always enjoyed creative Market’s logo and overall aesthetics — both remind me of the good ol’ days of Veer (a relatively antique stock house). Anyway, the pro version feels more like any number of modern-day web services with an airy layout, funky illustrations, and a soft-ish friendly logo. The logo features an icon that could potentially be read as a stack of files/things or a box perhaps… it’s kind of unclear and the star is also a little ambiguous. It looks nice and it’s well done but fairly abstract. The wordmark is pretty nice, typeset in Averta with its corners softened to match better with the logo. I wish there were some connection to the non-pro Creative Market as opposed to this feeling like a completely different service but maybe that’s the point. The illustrations are groovy and attractive and eschew the typical line-art illustrations. Not much in terms of applications but we can see the introduction of a bold serif that checks off another element of current design trends. Overall, everything looks crisp and it’s well executed but it’s getting harder to tell from websites and identities like this whether you are renting someone’s house for the night, hailing a car-sharing ride, or buying creative assets. (Est. 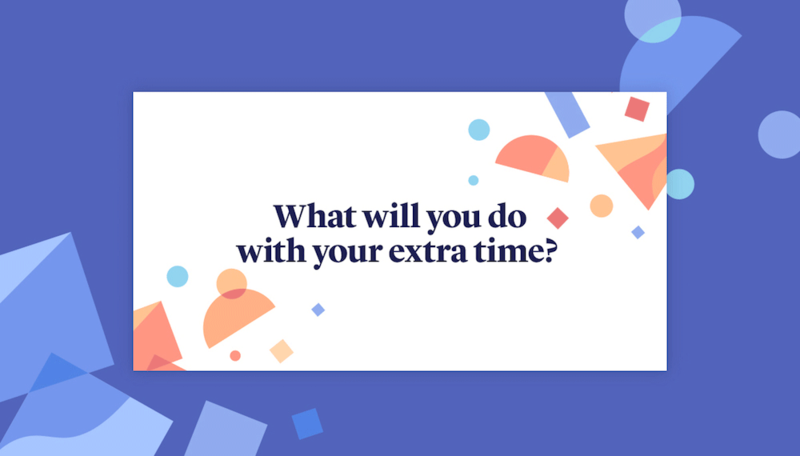 2018) \"Creative Market Pro is a curated design asset subscription built to help creative professionals and teams do great design work fast. 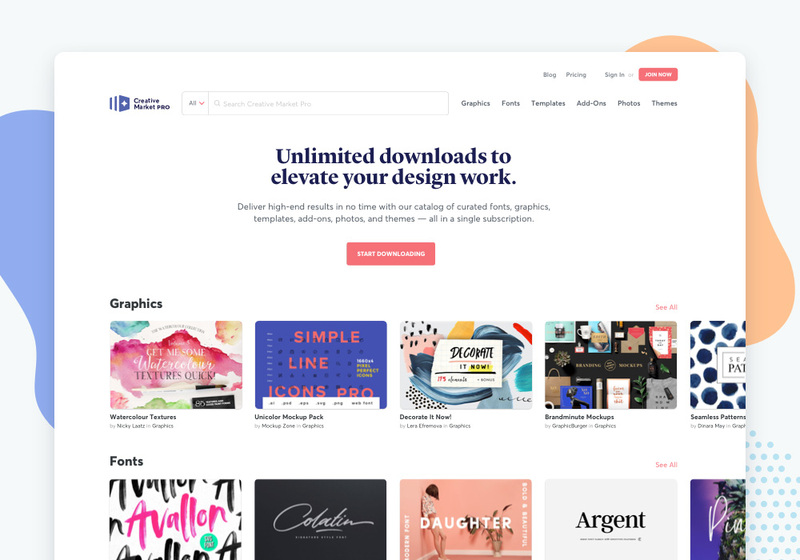 Creative Market Pro offers up to unlimited downloads of 260,000+ high quality, curated assets across six categories -- fonts, graphics, templates, add-ons, photos, and themes -- all in a single subscription.\"